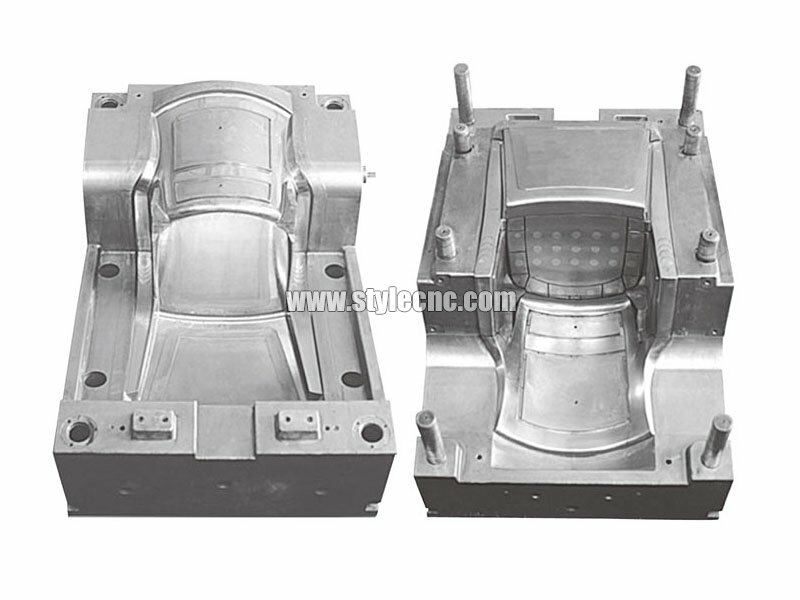 STYLECNC® CNC Mold Making Machine is a multi-functional mold making CNC router, now the CNC mold making machine for sale with cost price. 1. Cooling system: Mist cooling system for spindle, cooling workpieces with oil in the tank or atomization liquid through or spray nozzle. 2. Quality assurance: Each device before leaving the factory, we will test the cue with laser interferometer. 3. 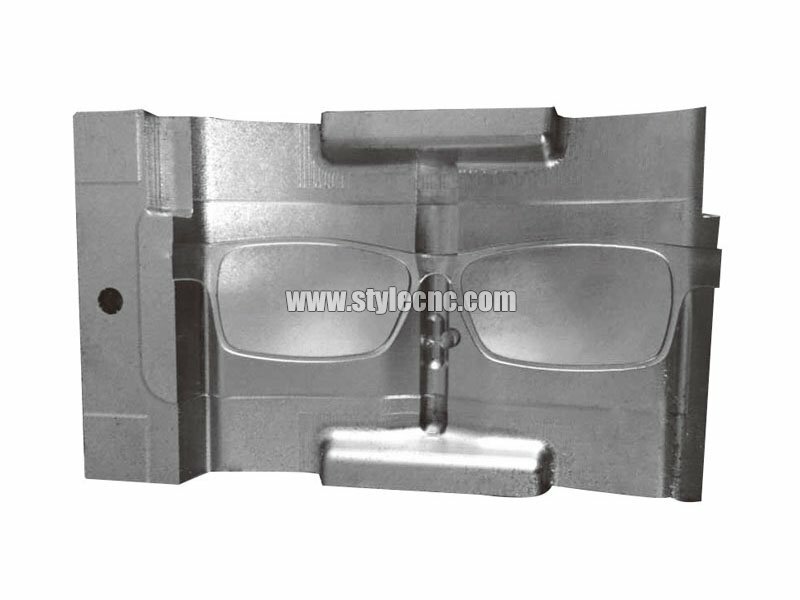 Gantry structure: Whole cast-iron structure,steady structure,high rigidity ,precision 0.01mm. 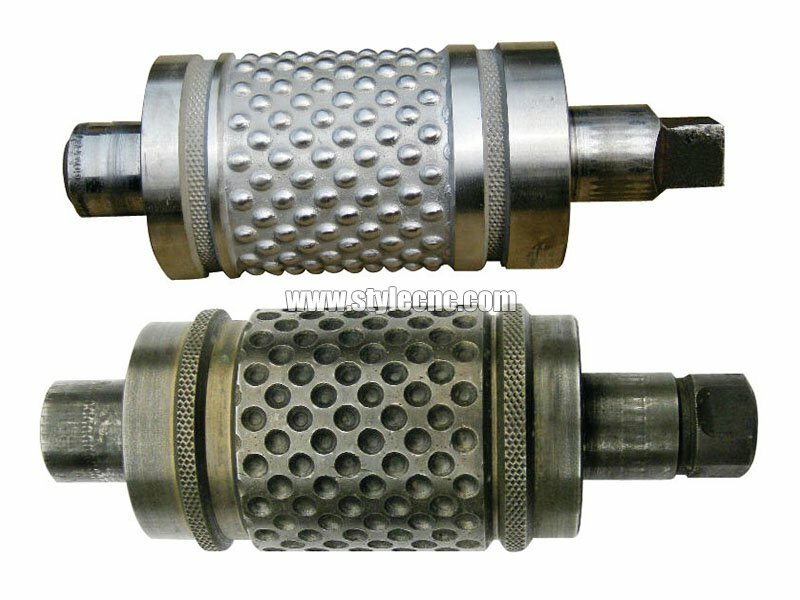 The double column is whole part, greatly increase machine rigidity. 4. Adopt high-speed water cooling variable frequency motor ,big torque,strong cutting ,high-frequency ,long-lifetime,can be a long time continuous working. 5. Servo motor and drives: from Japan with high precision and long life. 6. HIWIN linear guide: made from Taiwan,used for linear reciprocating stadium. 7. Three axis all use Germany ball screw and Taiwan linear orbits to make sure the accuracy and reposition precision. 8. Functional and easy-to-operate control system made by Taiwan SYNTEC with high performance and competitive price. 9. Adopt table movement to keep stable and high precision. 10. Enclosed work space ensures safe and contamination-free work. 11. 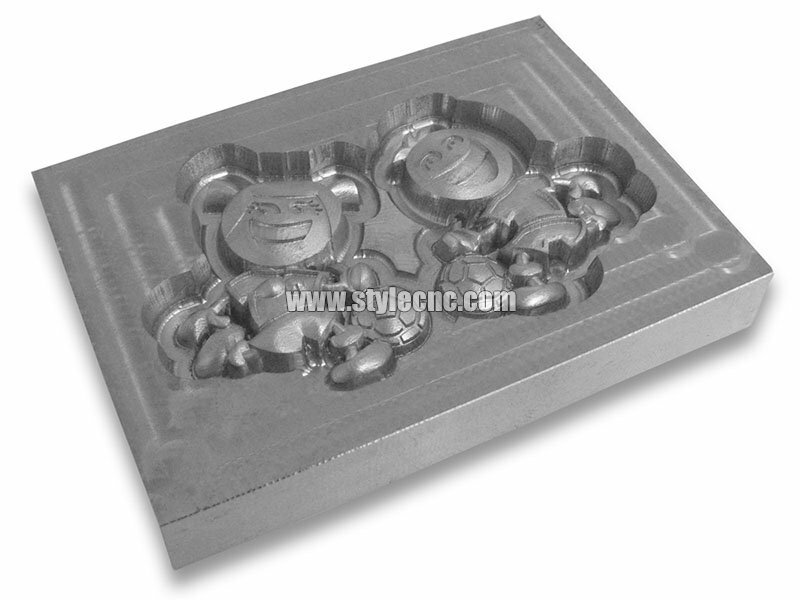 Mold making CNC router is the product of the combination of numerical control technology and engraving and milling process. It is a kind of multi-functional CNC machine. Similar to the ordinary numerical control machine, our Metal engraving machine price realizes the carving, the milling processing automation through that numerical control system controls the engraving and milling machine movement according to processing procedure code. 12. Stable and rigid structure: With the gantry type bed and table are one, it is not only good rigidity, but also no installation error for both. Processing precision will not be affected even if being used for long time. 13. 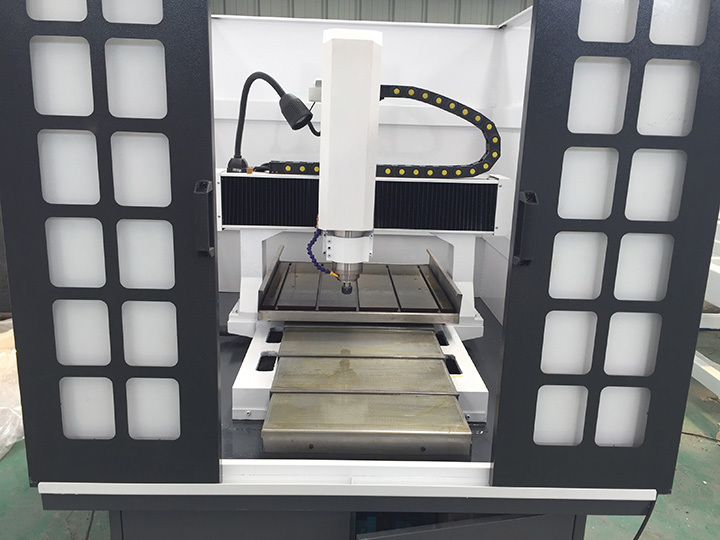 Mold making CNC router is a kind of fully enclosed design, it adopt external circulating cutting oil processing way. 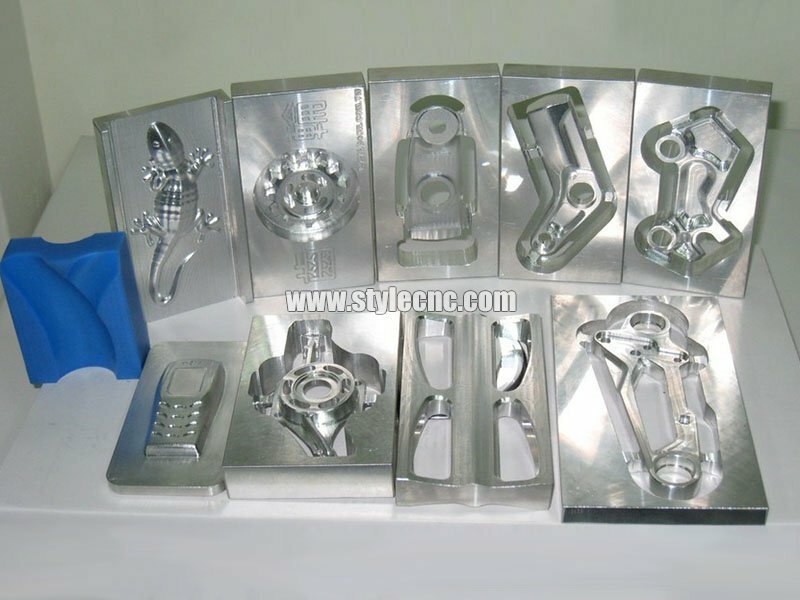 Machine body is fully casting with stable structure and great weight-bearing ability. 14. 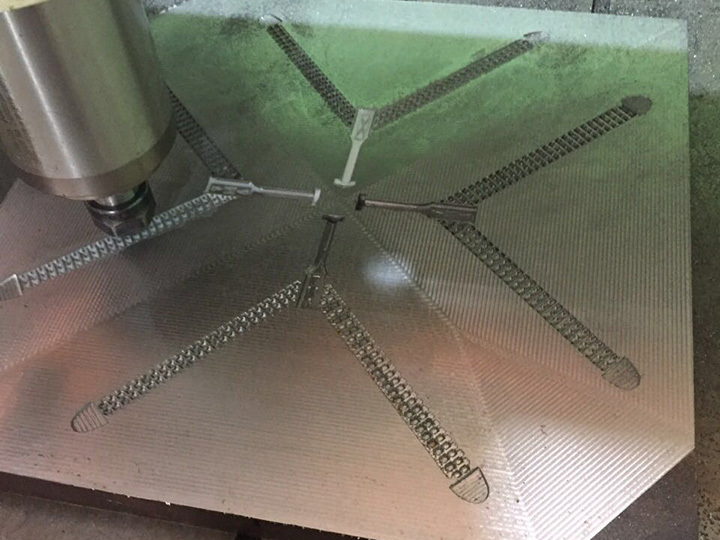 Mold making CNC router has been equipped with accurate bidirectional ball screw of famous brand, Taiwan square rail and accurate bearing with strong rigidity and high dynamic accuracy. It is also equipped with Japan YASKAWA ac servo motor with high accuracy and high power make amplitude smaller and three-axis more stable. 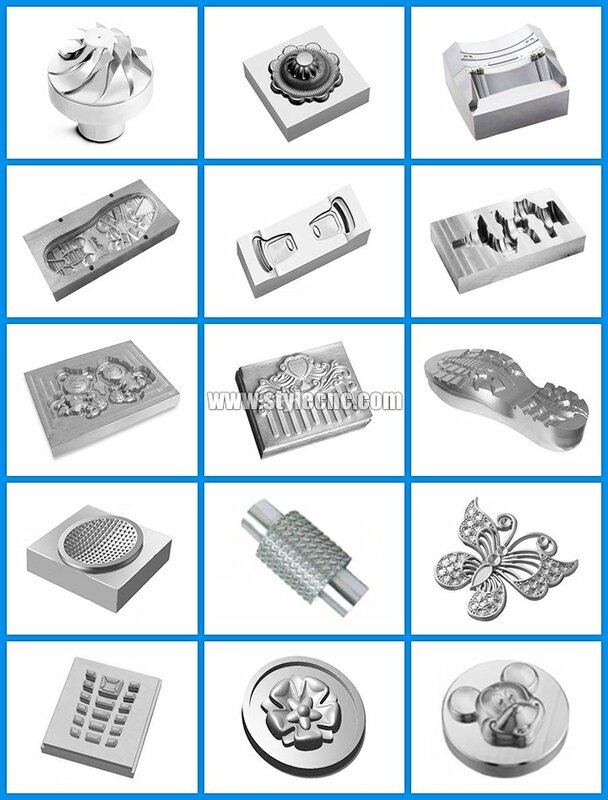 This mold making CNC router is suitable to make molds and other things, such as metal molds, drop mould, clock parts, red copper electrodes, shoe molds, arts and crafts, jade products,Dental crown milling Jewelry and other molding etc. It’s easy for this machine to produce 2D or 3D relieves on various materials. 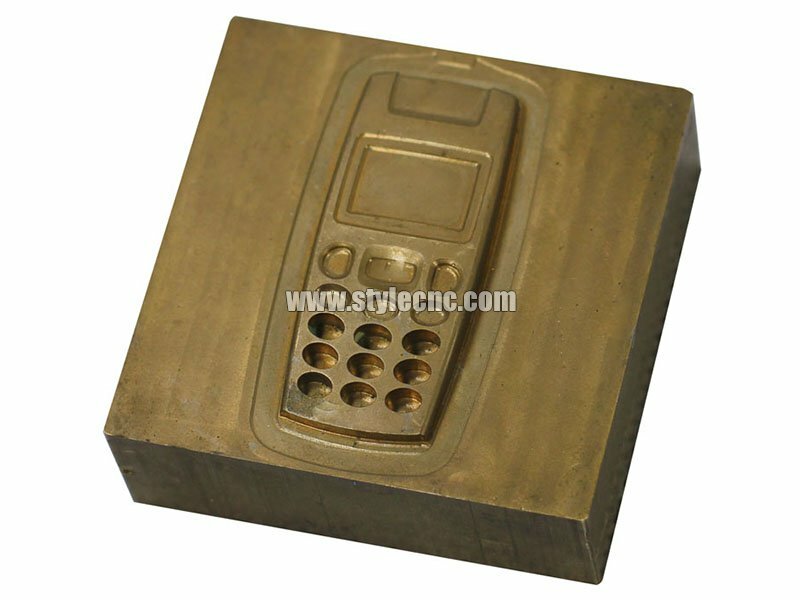 It’s very suitable for batch processing of clocks, glasses, and fine molds. 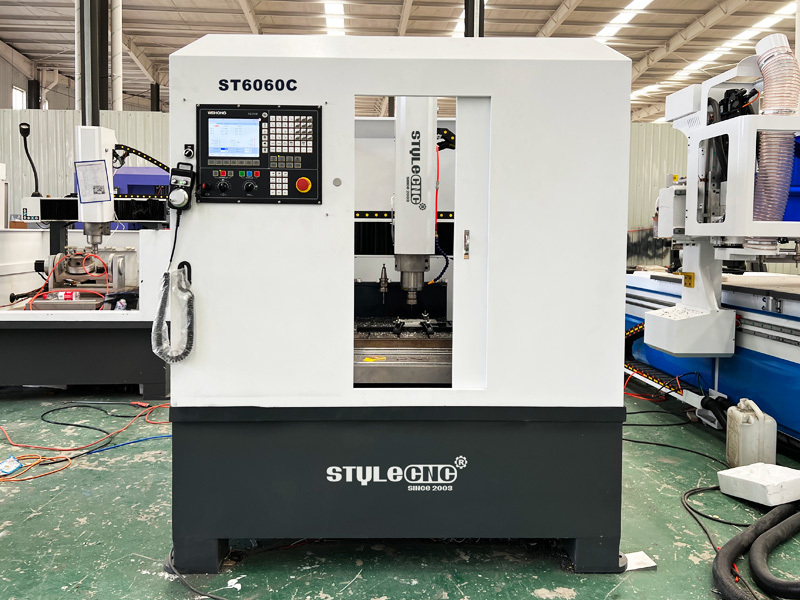 License: The text of "STYLECNC® CNC Mold Making Machine for sale" by STYLECNC is licensed under a Creative Commons Attribution 4.0 International License. 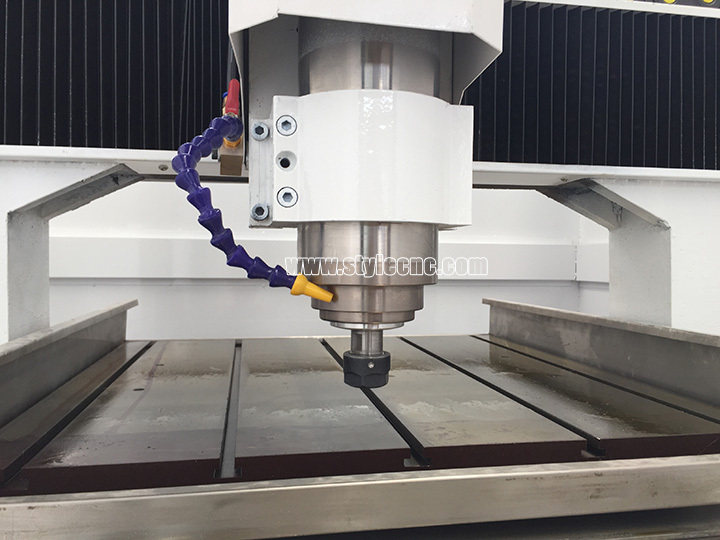 One of my friend recommend me STYLECNC , he told me he is using STYLECNC CNC router, and the machine working well for 2 years. So I found STYLECNC. I am very happy to buy the machine from them, Thanks to this team.